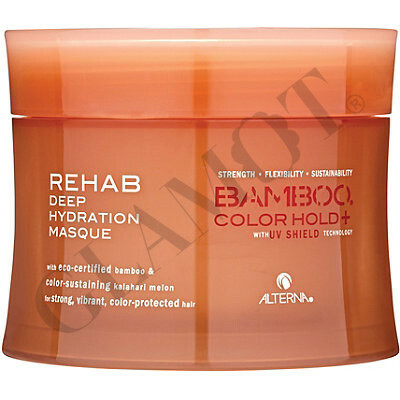 This Masque combines strengthening pure Organic Bamboo Extract with color-locking, damage-locking Kalahari Melon Extract to intensely nourish even severely damaged hair back to health. 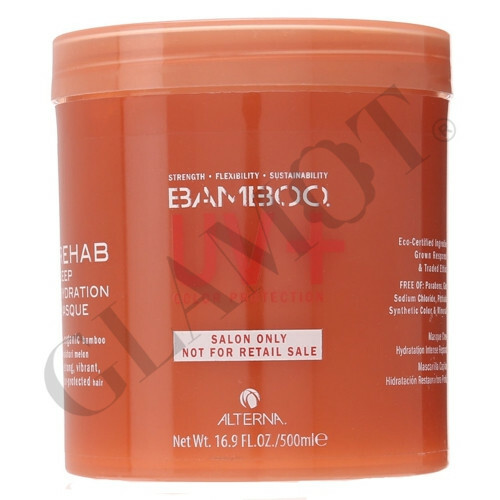 Leaves hair incredibly silky and shielded from UVA/UVB dry-out and other oxidative damage. 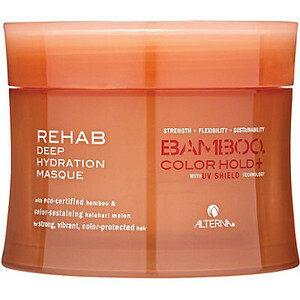 With rinse resistant Color Hold® UV+ Technology for the highest level of color protection.